So I know very little about skiing and have only skied about 3-4 times. I would like to ski more this winter. 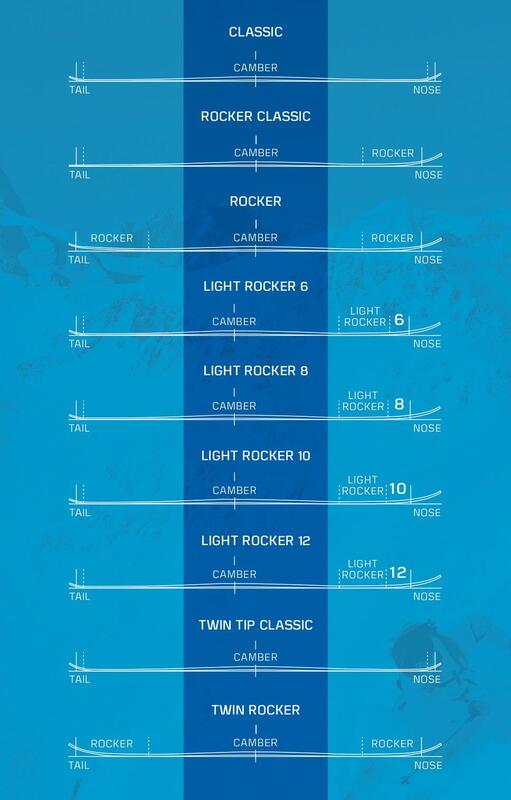 I want to purchase a ski set, but I don't know which one to get. Here is what I wanna do, most likely I want to do more of backcountry skiing, but I also would like to do random downhill skiing as well. So basically I would like to purchase something which might not be the best but good enough for both types of skiing . I read about telemark skis and they tend to do the both. Are there any other options out there? Are telemark as much fun as normal backcountry and downhill skis? In addition to telemark, there are randonnee, aka alpine touring bindings. These are basically regular alpine bindings, where the heel can be released, for climbing. When going downhill, the heel can be clipped back in, for greater support during steep alpine descents. Telemark skis usually aren't super great for climbing on their own, and usually require removable skins that are put over the skis for grip when climbing. When it's time to descend, the skins are removed. Whether telemark skis are fun or not will depend on the person, however, there are plenty of people that do it and think it is a lot of fun. The telemark turn is different and needs to be learned and practiced, and it is said to be a lot better on your knees, and brutal on your quads. You are also required to grow a big bushy beard if you want to telemark. Neither telemark or randonnee are as common as cross-country or alpine setups, but both are common enough that gear should be easy to aquire at reasonable prices, for example REI typically keeps both in stock. A lot depends on where you live and where you ski, but unless you've got solid enough skiing skills to manage ungroomed terrain at a resort, you'll struggle a lot backcountry skiing in a typical situation where AT or telemark gear would be used. There is an entire range of gear from relatively light XC touring gear to full on Alpine setups that can be used for touring in the backcountry. The trick is to pick the gear that most closely matches your current skills and the terrain you plan to ski. Without knowing more about your situation, I'd suggest spending a season focusing on improving your alpine skills and then maybe look into getting an appropriate AT setup. Learning on AT gear is not really a great idea. The release mechanisms aren't anywhere as near as reliable as regular alpine bindings and the gear is built around the idea that it's for relatively expert skiers who don't fall often. While it may seen cheaper to just get one AT setup, alpine gear is often much cheaper. 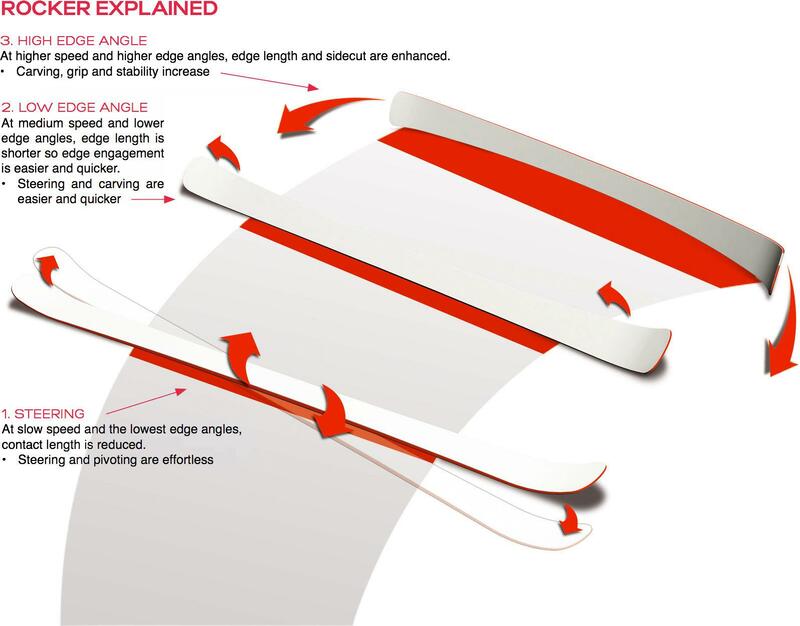 New AT bindings often twice the cost of basic alpine bindings. It's also much easier to get used alpine gear that is still in good shape. If you decide to stick with it, you can later have AT bindings put on your alpine skis. Or even get a plate that will allow you to switch bindings easily. This question is almost impossible to answer without a lot more details about where and when you are skiing. It's also very important to get some appropriate Avalanche education if you are venturing into the backcountry. AT (Alpine Touring, aka-randonnee) is quickly rising to be the most popular form of downhill skiing. There are still those die-hard telemarkers that will never switch, and they will out distance you on the flats, but hands down AT is best for back country downhill. If you're just getting into it, then look for an all-mountain ski, which will preform adequately in all terrain. Once you start specializing in a particular type of snow–deep backcountry pow for example–then you'll want to get a wider ski with a bigger shovel and more rocker.